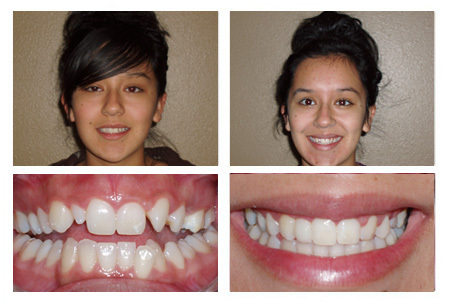 The difference to someone’s smile is really apparent when you look and before and after veneers pictures. 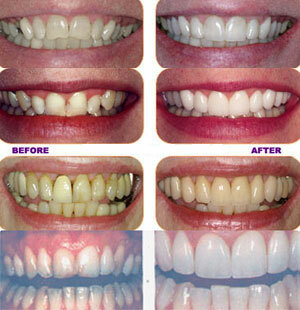 The change after having veneers fitted can be pretty drastic, as you can see from the pics and videos below. It’s one of the most effective treatments for transforming a person’s smile, and can make a huge difference to a person’s appearance.